How can we learn from failure? Master of Entrepreneurship student, Roshan Ghadamian talks through his start-up journey from liquidation to building a new business team. 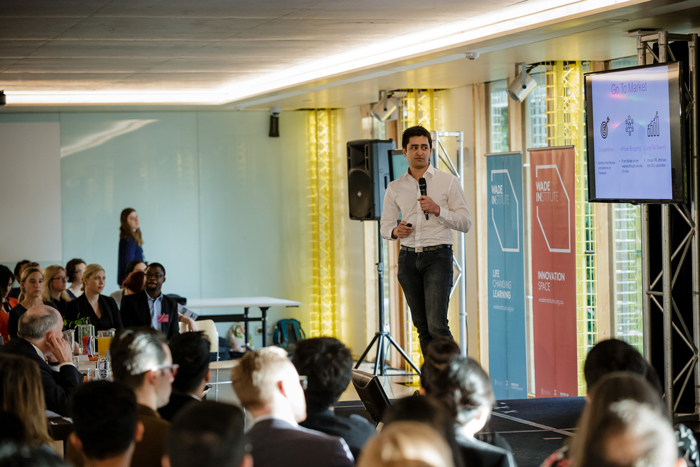 When asked to describe himself, Master of Entrepreneurship student, Roshan Ghadamian replied without hesitation: passionate about business and experimenting with breakthrough ideas. He is someone who has business and innovation on his mind constantly. Determined to keep trying for success, Ghadamian is inspired by the journeys of people like Oprah Winfrey and Elon Musk. “I am inspired by business people who have every reason to give up, but have persevered instead,” he said. Persistence has served him well. After experiencing immense disappointment and stress related to the liquidation of his first business Rozibaby, an online, custom-made pram company, the now thirty-one-year-old felt compelled to start anew and learn from his mistakes. “The decision to liquidate Rozibaby was stressful, and I learnt the harsh lesson that investing money into a business isn’t enough to make it succeed. 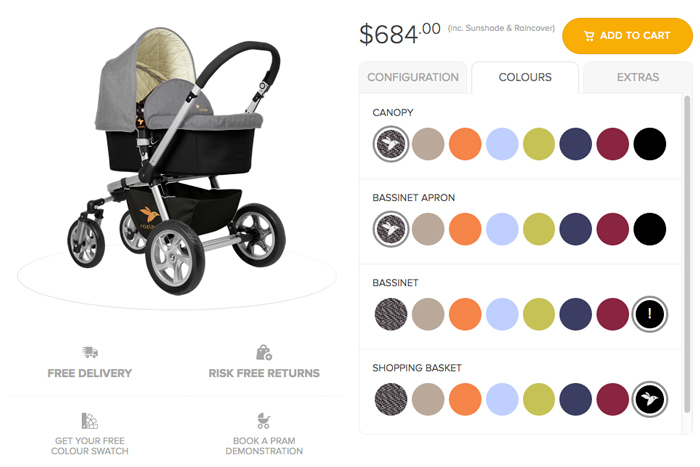 Roshan Ghadamian's brainchild, a customisable Rozibaby pram. The Baby Club's pram will take on the same concept of modular parts to keep options flexible and affordable. 1. Build the right team with the right skills: Ghadamian believes that the main reason Rozibaby didn’t work was a lack of the right combination of skills. The company was built on what he called ‘naïve confidence’, and the importance of technology-focused team members, a strong website, and appropriate advisory channels where not factored in. An entrepreneur at heart, Ghadamian, also a Bachelor of Commerce alumnus, decided to further educate himself, find a way to meet other like-minded people, and build up his tool kit for a new venture . Through the program, he reignited his inspiration to restart again, this time with The Baby Club – a new and improved version of his former business. “At the Wade Institute (where the University’s degree is taught) I found myself in a non-judgemental environment. My classmates quizzed me when they heard about Rozibaby: Are the problems solvable? Are the opportunities still there? Can you get up again? And I discovered that while talking about it, I obviously still cared about the business!” Ghadamian recalled. “I was lucky enough to find the right people to build a brand new team,” he added. The excitement in Ghadamian is palpable and understandable. 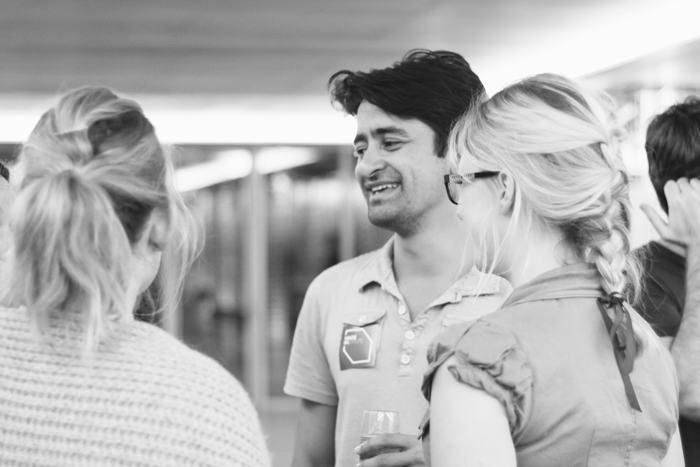 Armed with lessons from the experience of Rozibaby, he now has a robust back-end management system, and more importantly, an invigorated team. 3. Speak to your market: The Baby Club will make prams affordable and suitable for individual lifestyle needs of parents. Offering a range of modular features, parents need only select what they need, when they need it. Eventually, Ghadamian hopes to integrate technological features like 'regenerative pushing' that enables parents to charge their phone or warm a bottle, assisted pushing for uphill walks, and electronic braking to prevent runaway prams. Ghadamian is confident that he has made the right decisions the second time round and it seems he’s not alone in thinking so. At the recent inaugural Master of Entrepreneurship Pitch Competition while Ghadamian missed out on winning a prize, his was the only pitch to garner an honourable mention from the judges, who have high hopes for The Baby Club. We say, watch this space! The Master of Entrepreneurship is a University of Melbourne degree taught intensively at the Wade Institute. A part-time option is also available for domestic students. Learn more.